Dark Blue Cloudy Sky~. I cinta this wallpaper. 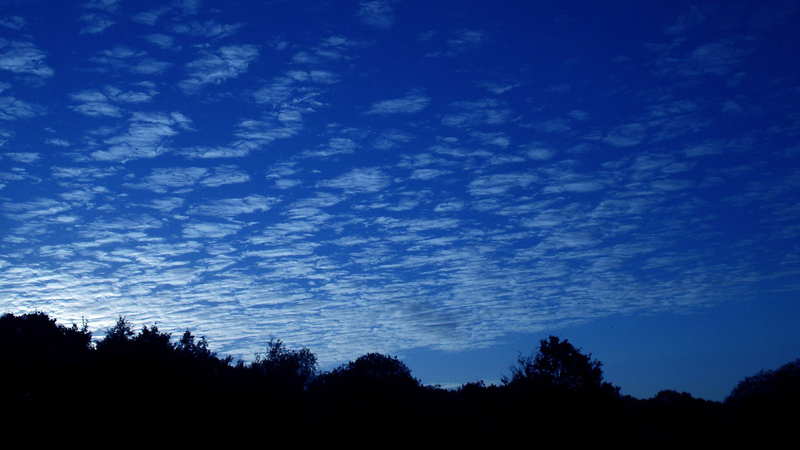 HD Wallpaper and background images in the acak club tagged: random wallpaper beautiful cloudy sky dark blue. This acak wallpaper contains awan, ponderosa, ponderosa pinus, barat pinus kuning, banteng pinus, pinus ponderosa, pinus kuning barat, beech, pohon beech, and pohon beech yang berusia. There might also be pohon, birch, pohon birch, sitka cemara, picea sitchensis, and sitka spruce.